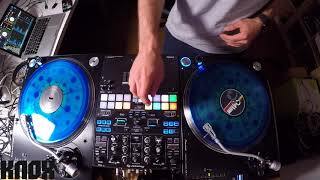 Login or Signup to comment on dj Kino's video. Damn Peter you freak the hell out of that beat! Good job bro! Yes! these cuts are the best, so much energy. 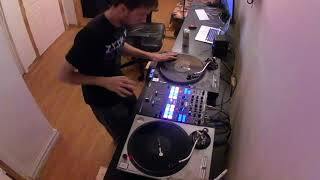 I love that you screen captured your serato and layered it into the video. That is something I want to do, record 15 minute mixes and screen capture what I'm doing in serato so anyone can break down and analyse everything that is being done. Much respect! Very interesing prepared setup! 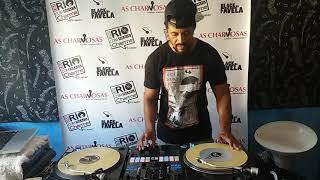 Clean Flares and Boomerangs, The remix makes a good introduction at the beginning, nice! So unique and clean. Keep it up man!